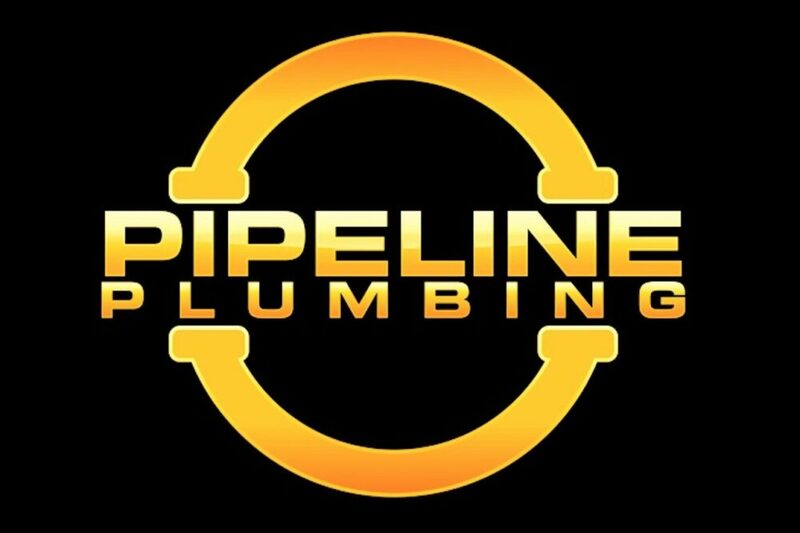 Pipeline Plumbing can service, install and repair oil and gas domestic boilers. A thorough annual service will prolong the life of a gas or oil boiler. Manufacturers of gas and oil fired appliances recommend an annual inspection and service to maintain the safe and efficient running of that appliance. Pipeline Plumbing service both gas and oil boilers in the Isle of Man. When it is time for a new boiler an engineer from Pipeline Plumbing will visit your home and provide a free survey. A quote will then be emailed to you within 24 hours. We only fit high quality brands of boilers which are suitable for the location. Contact us to arrange an appointment for a survey. We can fit boilers throughout the Isle of Man. New boilers come with warranties from 2 to 7 years depending on the brand. It us usually an option with the manufacturers to pay an additional fee for a longer warranty which we can organise for you if you require more cover. If the boiler breaks down and leaves your home without heating or hot water we can get a boiler engineer in to assess the situation and repair when possible a faulty appliance. Contact us today to arrange a visit. Pipeline Plumbing are experienced and competent installers of oil fired heating boilers for domestic purposes. We also repair and service these boilers. Oil tank installation is also a service we provide. Pipeline are also Gas Safe registered, experienced installers of gas fired appliances for the home. Contact us for repairs, servicing and installs of these boilers. Pipeline Plumbing use the Adey magna cleanse machine to power flush domestic central heating systems. See here https://www.adey.com/product/magnacleanse for more information on the magna cleanse from Adey. The Nest Thermostat does. Since 2011, it’s saved over 8 billion kWh of energy in millions of homes worldwide. Because it learns from you. It gets to know the temperature you like when you’re at home. And turns itself down when you’re away. It even learns how your home warms up or how draughty it is, so it only uses the energy it needs. That’s how the Nest Thermostat saves energy. Click here for more information on Nest products. Remove casing and checked all major components for water tightness and and correct ignition process. Test controls for heating and hot water. Gas rate the appliance to see if the correct amount of gas is being used to fire the appliance. Test minimum and maximum output using a gas flue analyser. Check and pump up expansion vessel and ensure pressure relief valve terminal is dry.